PL940 is one of our quality landscape options with a tan thatch. It has a 1 ¾ inch pile height and is made from a polyethylene mini diamond yarn. It is typically used for landscape applications and is available in Field/Olive. 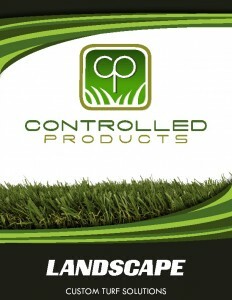 PL39 is a quality landscape product with unique benefits. 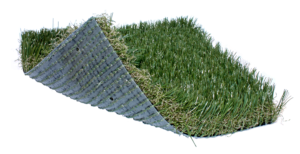 Constructed with a mini diamond yarn and a supportive polypropylene two-color thatch, the blades are slimmer, allowing for less reflection and a more natural appearance. 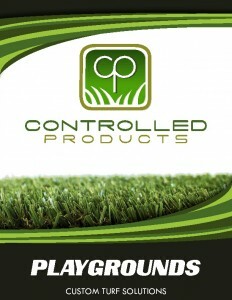 This product can be used for landscapes, putting green fringes, playgrounds and pet areas. PL938 is one of our quality landscape options with a tan thatch. It has a 1 ¾ inch pile height and is made from a polyethylene mini diamond yarn. 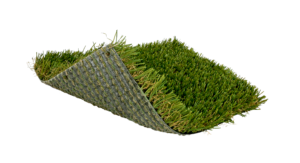 It is typically used for landscape applications and is available in Field/Olive. This is your basic putting green. 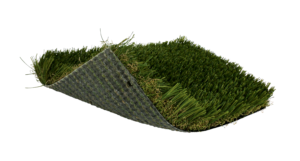 It is our most affordable putting green, with a ¼ inch pile height. It is made of nylon material and comes in forest green. PL934 is one of our midrange options, making it ideal for all basic landscaping needs. It comes in a 2 inch pile height, with our thinner blade design, giving it a more realistic and complimentary look. It is composed of polyethylene with a polyurethane backing. PL933 is one of our mid-range options with a tan thatch. It has a 1 ¾ inch pile height and is made from a polyethylene yarn. It is typically used for landscape applications and is available in Field/Eastern and Eastern colors. This is a lush landscape product that offers thatch, which provides added body, reducing the amount of infill needed. The four color blend of this surface provides a truly authentic look and feel that resembles a natural lawn. This product can be used for landscapes, pet areas, fringes, and much more. This product can be installed indoors or outdoors on concrete or a compacted aggregate base. This is an excellent landscape product that offers thatch, which provides added body, reducing the amount of infill needed. The four color blend of this surface provides a truly authentic look and feel that resembles a natural lawn. This product can be used for landscapes, pet areas,fringes, and much more. This product can be installed indoors or outdoors on concrete or a compacted aggregate base. The Multicolored yarn used in this product provides an authentic look that is hard to find. 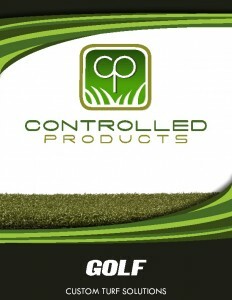 This product performs best with sand infill and is designed to hold short chip shots while providing a true roll. This product can be installed outdoors or indoors on a compacted aggregate base or over concrete. This is a very versatile product that can be used for numerous applications. This is an excellent putting surface that provides a very realistic roll with natural speed. This is also a great product for use on undulated surfaces and portable applications. This product can be installed indoors or outdoors on concrete or a compacted aggregate base. This is a very versatile product that can be used for numerous applications. It is an excellent putting surface that provides a very realistic roll with natural speed. This product can be installed indoors or outdoors on concrete or a compacted aggregate base. As one of our premier putting surfaces, this product is ideal for putting, short chip shots, and indoor golf facilities. The speed of the green will depend on the installation method. This product can be installed indoors or outdoors on concrete or a compacted aggregate base. This product can be installed indoors or outdoors on concrete or a compacted aggregate base. The dual-color sand-filled putting surface features a texturized polypropylene yarn system designed to receive chip shots with natural ball roll with less maintenance than conventional sand-filled systems. This is an excellent landscape/multipurpose product that offers thatch, which provides added body, reducing the amount of infill needed. The four color blend of this surface provides a truly authentic look and feel that resembles a natural lawn. This product can be used for landscapes, playgrounds, pet areas, fringes, indoor arenas, training facilities and much more. This product can be installed indoors or outdoors on concrete or a compacted aggregate base. All of our landscape products are designed to have a natural appearance and a soft finish. Our products are also put through numerous tests to ensure a top of the line product that is safe and durable. 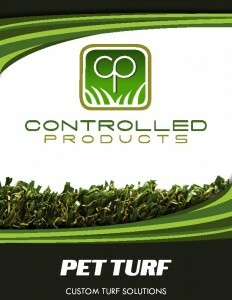 Designed to satisfy budget friendly and premium turf needs all while being completely manufactured in the USA. All of our golf products are top of the line. We shear all putting surfaces to ensure an even ball roll throughout the putt. The yarns are top quality made in the USA and product specific. All greens can be installed indoors or outdoors, the choice is yours. Many of our products are multipurpose, suitable for different applications or settings. Products are put through numerous testing procedures to ensure application compatibility. These products are on the shorter side with pile heights at 1 ¼” or below. As always our products are 100% USA made. Never water or mow this active area again, leaving more time for play while using fewer natural resources; eliminating harmful chemicals from pesticides or fertilizers. Our playground and playfield areas are more sanitary and resilient than other surfaces. All of our pet products are designed with a great stitch lock in order to discourage and help prevent fiber loss from animal traffic. Our products are safe, USA made, for human and pet contact alike. You will no longer have to worry about your pets killing your grass and tracking in mud. 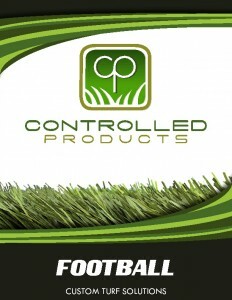 Our football products are designed to withstand the toughest treatment. Durability and safety are our number one concerns, followed closely by appearance. You can rest assured that our football turf will provide your players with a superior playing surface and help eliminate downtime due to weather.